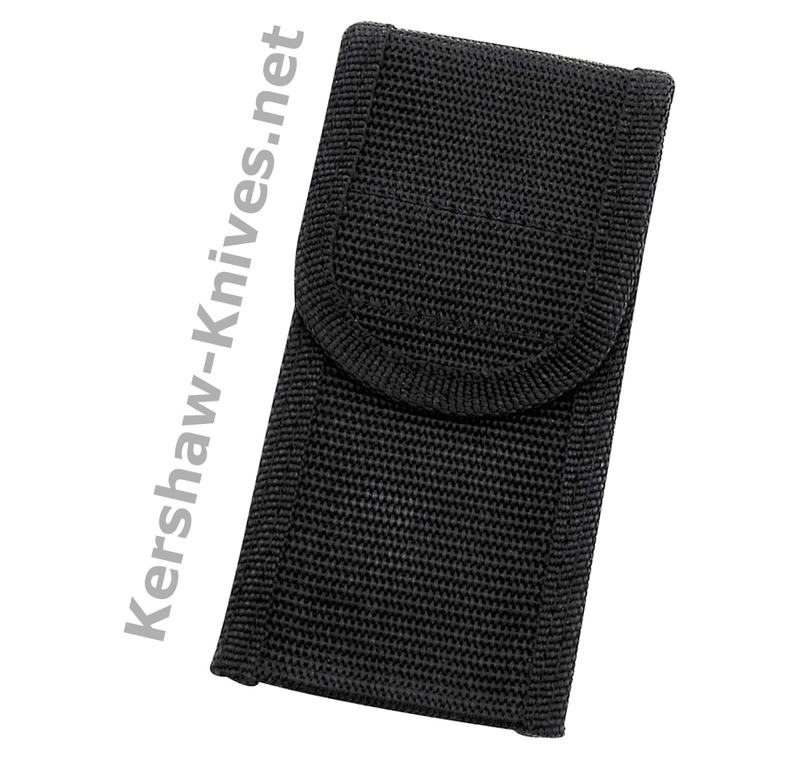 We offer this large black sheath for your knives or tools that are up to 5.5 inches long and 2.0 inches wide. It is made of nylon that is double-stitched for durability. The flap on the front is secured with a velcro closure. 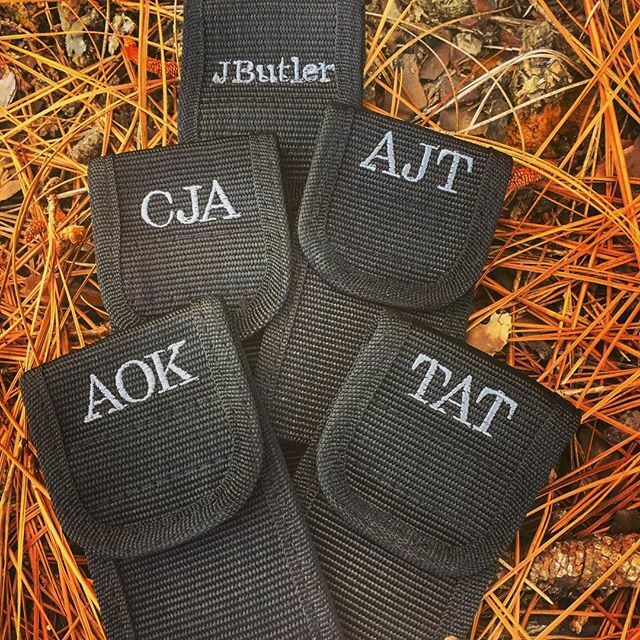 It is easily carried on your belt using the belt loop attached to the back of the sheath. 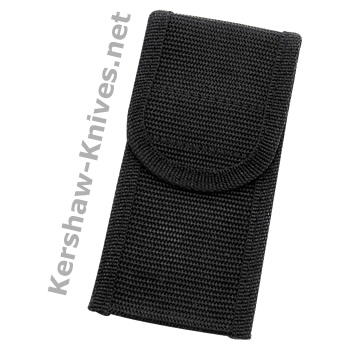 This generic replacement sheath fits many knife models including Kershaw brand knives.